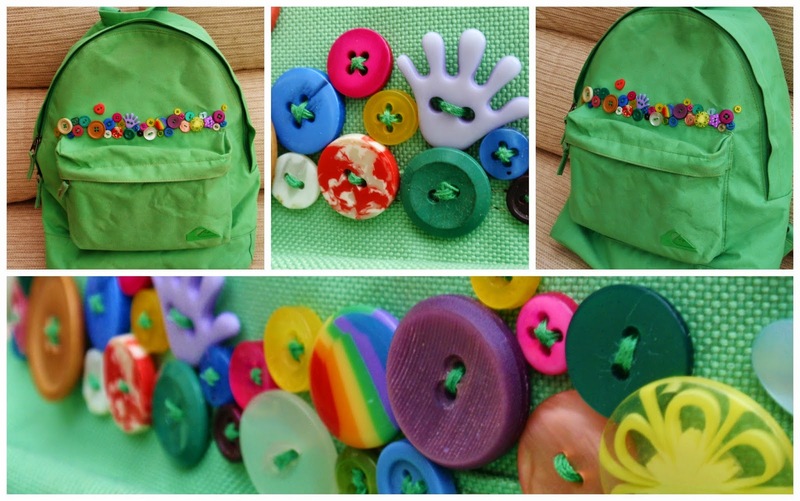 Why not add a cute button or two to your bags? 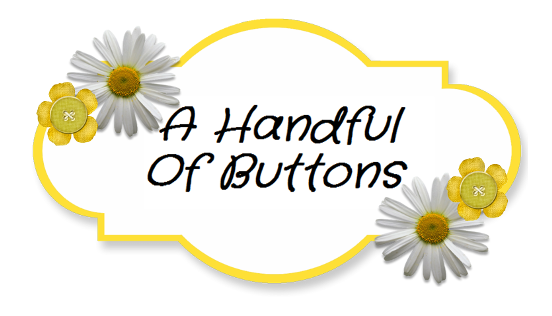 Each button is lovingly stitched on by hand which surprisingly didn't take very long at all. I would definitely advise using a really sharp needle as the fabric can be quite stiff. I would also recommend using a strong thread and stitching each button multiple times to make your bag really durable. As you can see I went for bright, bold and colourful buttons, however I'm sure they would look just as lovely coordinated.